Our specialist team of knowledgeable electricians can help choose and then expertly install outdoor lighting. We work with customers throughout central Scotland who want to transform their property to suit their tastes and their individual requirements. 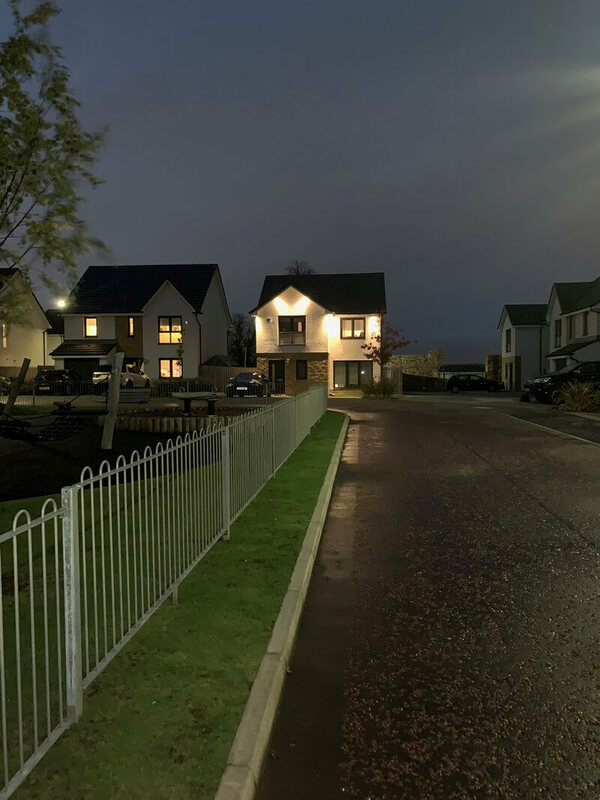 Outdoor lighting is a really fantastic way to brighten up your property, it can make your property look much more attractive. With well lit areas around your home, it’s also much safer and secure for your family and any visitors. More and more people are looking to get lighting fixtures in their gardens to complement trees, water features and decking areas. Your garden look great at night and can really set the mood for when you're entertaining in the summer months. Outdoor lighting and landscaping appear to go hand in hand nowadays. 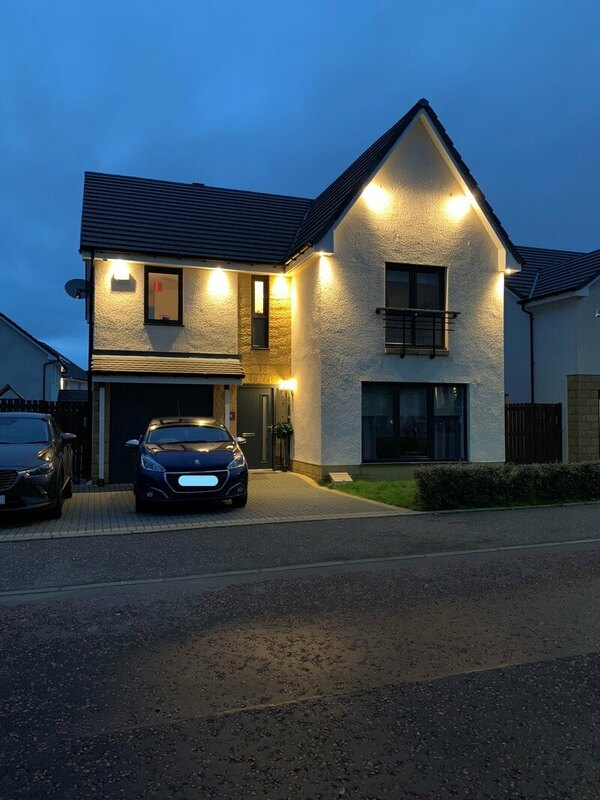 If you're thinking of getting outdoor lighting then you should always call a professional electrician to carry out the work. A professional can explain where lighting should be placed and carry out the work so you're lighting looks and works the way you want it too. GW Electrics has an extensive background in fitting and installing outdoor lighting. 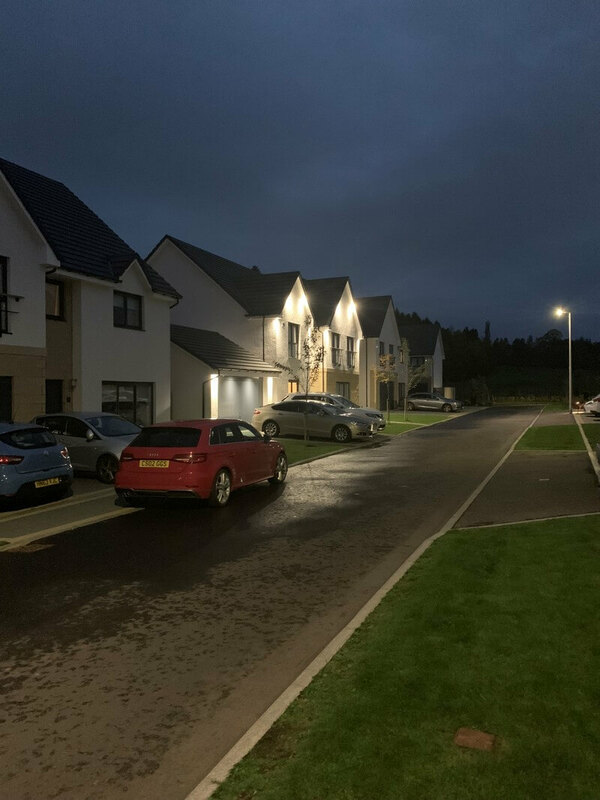 Our skilled electricians can fit outdoor lighting in Glasgow and across central Scotland. Make the most of your garden and outdoor areas by bringing them to life with great lighting. We’ve a vast amount of experience with a variety of outdoor areas. Our team can find the right lighting for you to suit your requirements and taste.